The 41st International Tennis Tournament is underway with over 200 players signed up! Singles and doubles matches are going on now through 5:00pm this afternoon. 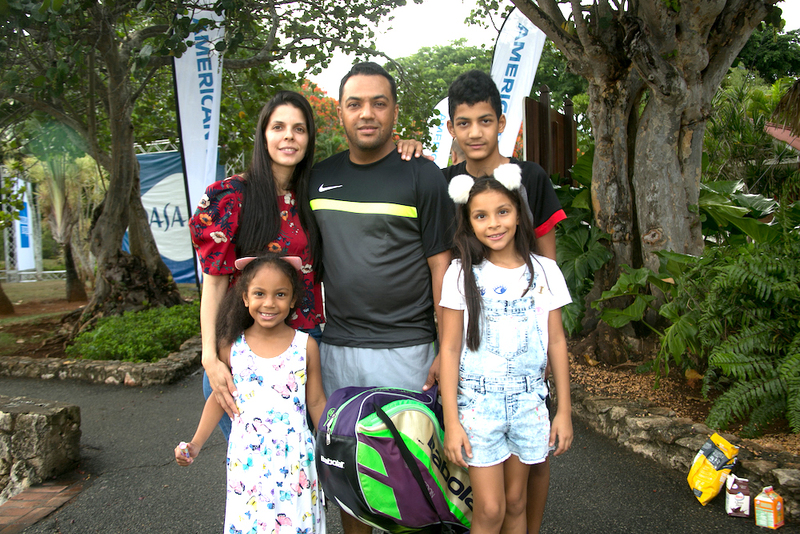 The Mexican Mauricio Ramírez defeated the Dominican Manuel Herrera in the inaugural match yesterday, August 30th, at the La Terraza Tennis Center. The match, corresponding to the men’s C-2 category, ended with a score of 8-0. 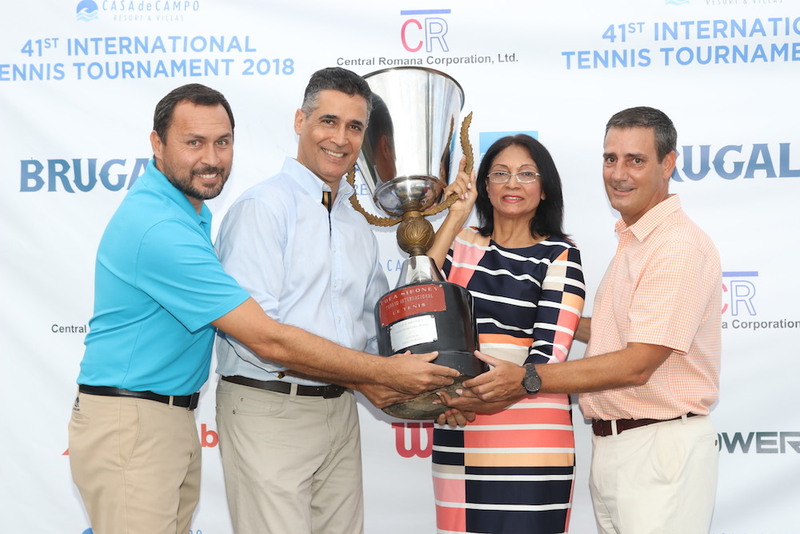 The Casa de Campo International Tennis Tennis Cup Tournament was founded by Italian-Dominican businessman Vincenzo Mastrolilli in 1978 and since then has been held uninterruptedly thanks to the efforts of Casa de Campo Resort and the Central Romana Corporation. 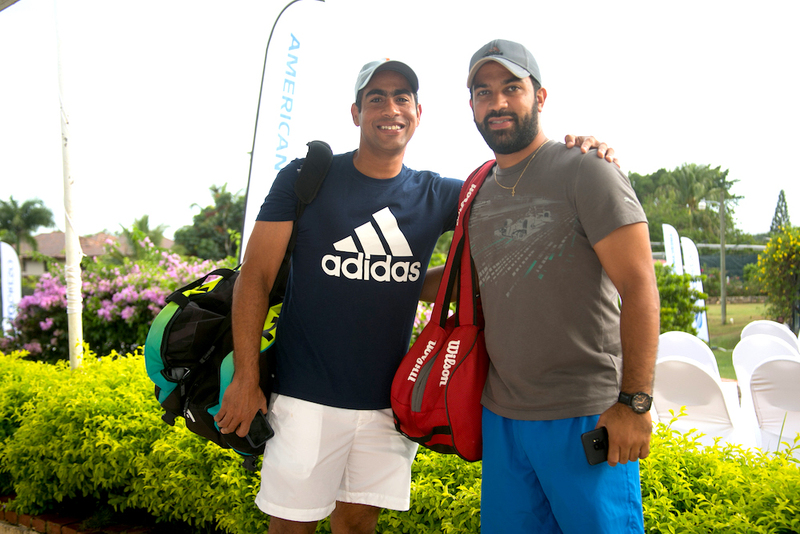 Don’t miss seeing Casa de Campo community members, resort pros and international players battle it out on the 41st Casa de Campo International Tennis Tournament! Players from Costa Rica, the Ukraine, Guatemala, Colombia, Great Britain, Venezuela, Argentina, Mexico, the USA and more are all excited to play. The singles matches will continue today and Saturday and as well as the first doubles games. The La Terraza Tennis Center will also host a dinner on Saturday night for the players and the finals will be held on Sunday, August 2nd, starting at 9:00 a.m. The awards ceremony will start at 2:00 p.m. The tournament is sponsored by the Central Romana Corporation, Casa de Campo Resort & Villas, Bank of Progress-American Express, Scotiabank and Brugal & Co.